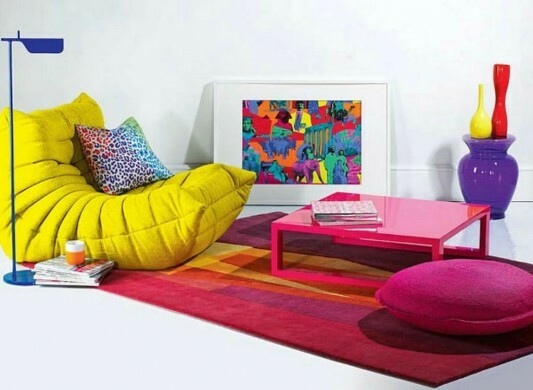 For some people the bright colors inspire them to create a room decor is fresh and fun. 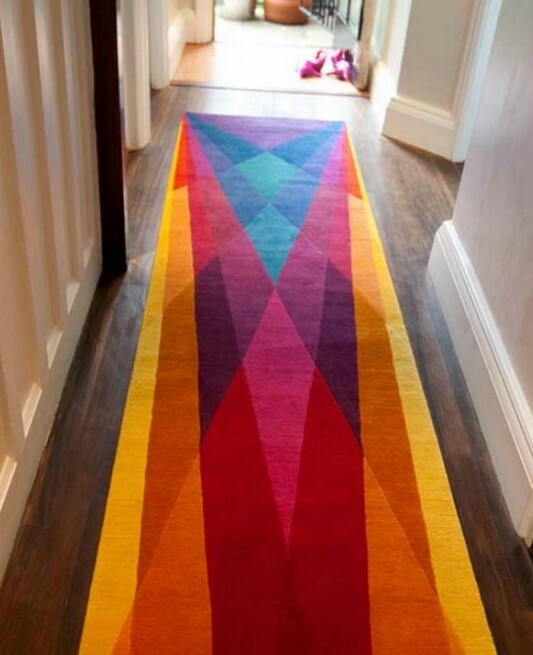 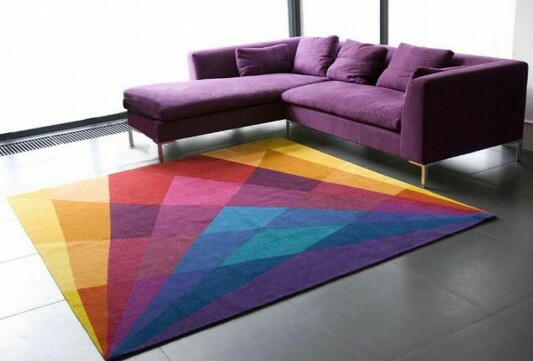 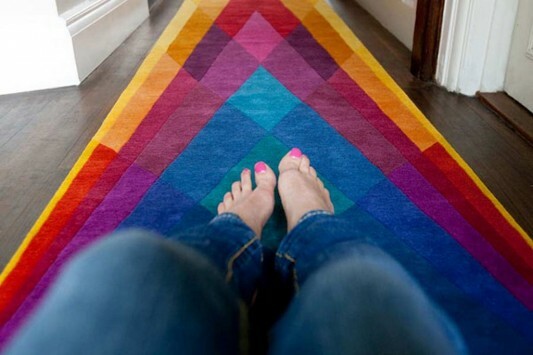 Here is a collection of colorful rugs with geometric shapes of Sonya Winner, bright color graphics offer capable of creating the atmosphere becomes more attractive. 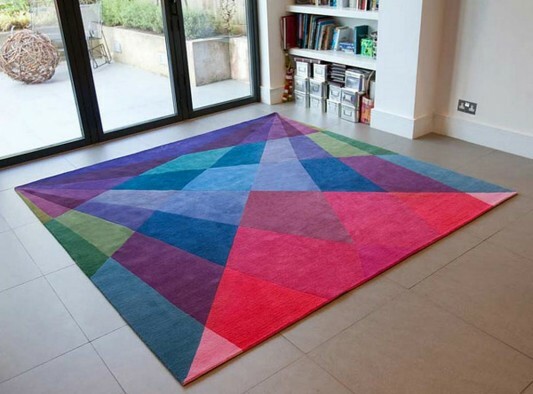 The atmosphere is enjoyable and bold, noticeable when using these rugs, specially designed so it is ideally used for decorating with a modern lifestyle. 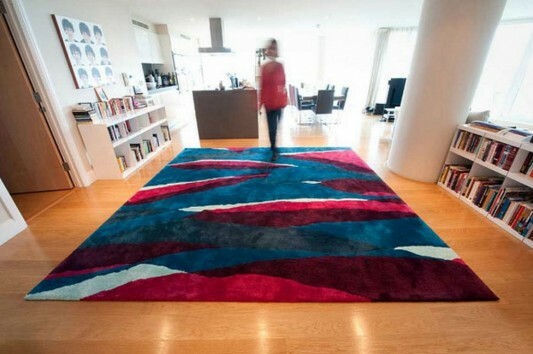 The design of this contemporary rug can change the mood and feel of any space, be filled with warmth and enthusiasm. 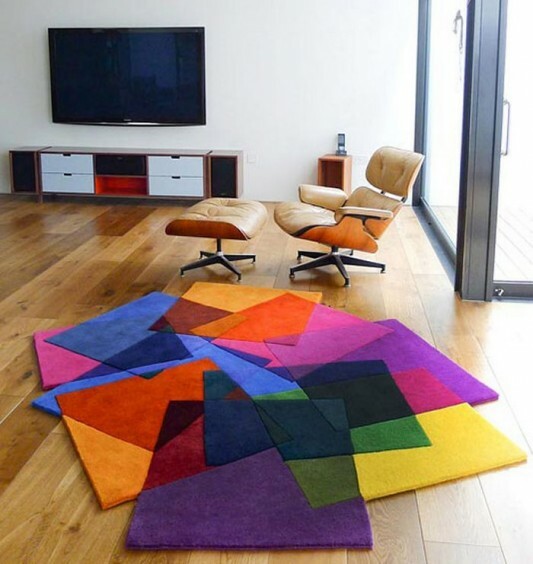 What is needed here is the more active you choose and adjust the models and sizes to suit the theme of your space, selecting the right one can make your interior atmosphere becomes more attractive. 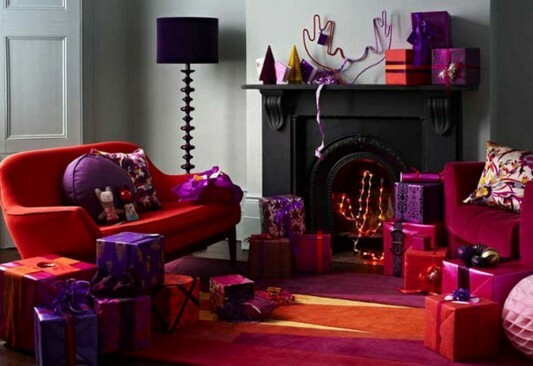 But vice versa if you have an interior that is too busy going trinkets and various other furniture, may be a little overwhelm the design in your home, and give a full impression of the interior decoration. 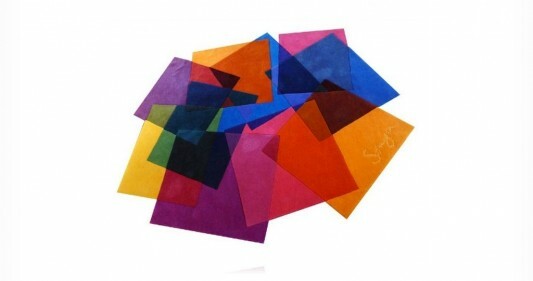 Below are some examples colored collection of carpets After Matisse owned by Sonya Winner, visit his website for details.